I reloaded my book a year ago to remove external sales beyond Lulu...as they generate next to nothing. However lulu is still distributing to Amazon and Ingram etc... Why is this so? We shouldn't have to reload our books in order to change distribution. Is there a monthly total revenue feature, where we can compare our receipts from lulu, with the monthly total on our lulu page? Without a monthly total it is virtually impossible to reconcile our books to make sure everything is on the up and up. Any help along these lines would be appreciated. Why would you need to reload? Just change the settings via Revise? as they generate next to nothing. Why does that matter? removing them from Dist is not going to improve matters. However lulu is still distributing to Amazon and Ingram etc... Why is this so? It's already out there, on many retail sites (not just the two you mention.) They keep them listed, at least Amazon do, because other sellers often state they have copies for sale, new used or otherwise (some will say they have used ones, even when you know they cannot have, because no new ones have been sold! Amazon, etc., treat the offer of POD books just the same as they do mass-printed books. There's nothing you can do about it even if on the page Lulu sent your book to at Amazon it says No longer Available. In your My Revenue tab on your My Projects. But not all sales are up to date here because many sites only pay out at the end of a month, and often only if the sales figures reach a fixed minimum amount, and that could be $20, so if you have set it to make $1 profit per book, and only 19 have been sold that month, it rolls over to the next. Thanks...I mean Ingram and Amazon are buying "direct" from Lulu, more than 1/2 my sales. Which basically undercuts my revenue by 1/2. I was told by Lulu that I had to reload the book if I want to change the distribution setting. I don't see any monthly total revenue, only per book sales. Thanks...I mean Ingram and Amazon are buying "direct" from Lulu, more than 1/2 my sales. What exactly do you mean by that? They still have to pay the 'trade' price you have set here. Which basically undercuts my revenue by 1/2. I still have no idea what you mean. Do you mean as compared to what you make from a sale on your Lulu Storefront? That's normal. You are selling direct to the customer, no middlemen, apart from Lulu's share. If you have an ISBN on your book than any site can advertise it for sale, and they will make far more out of a sale than you will, that's unfortunately how retailers operate. It shows you that when setting your price. Well you don't, you just fiddle with the defaults you have set on the first page that opens when you click Revise. Just add them up, then. But you can adjust what information it shows you. Sorry I didn't get a response posted yesterday, I had to take a moment to look into the status of your book. You're right and you don't! 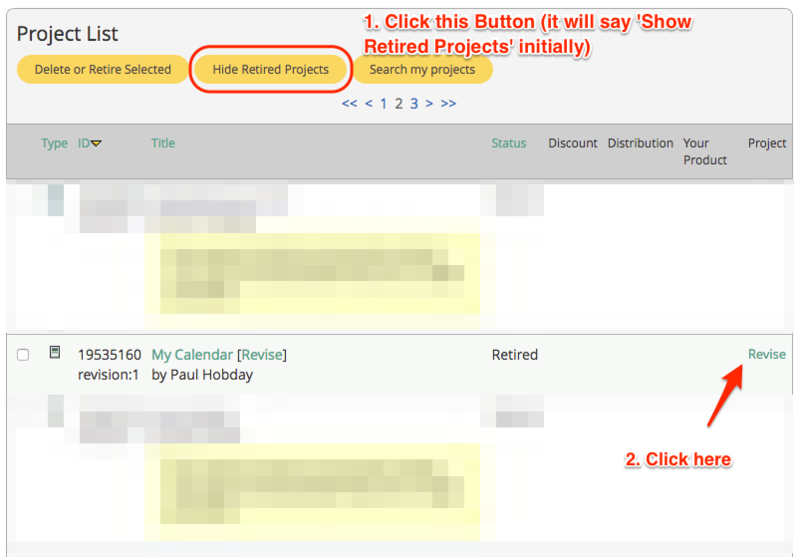 In fact, to remove a print book from distribution, you only need to go to your My Projects page and retire. This will remove the book from all retail channels. You can then reverse this action (un-retire) and the book can be sold again on Lulu. So long as you do not Approve the book for distribution again, it will remain unavailable for retail sale through our POD distribution. Your My Revenue page has your sales listed individually by date of reporting. We also offer you a CSV download with a more in depth sales break down. Just set the time period you need and download this file to see and sort sales in the same way you would any Excel sheet. Oh my your system is almost impossible to follow and manage. I am not even sure my books are active for direct sales now. You need to change your language...revised and retire...oh my very scary stuff. 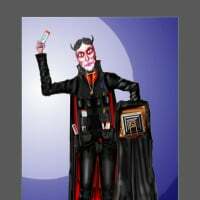 I will need help to put my books back in my storefront. This should be very easy, but everything is so deceptive, can an employee please reinstate my two books I just made direct sales thanks. 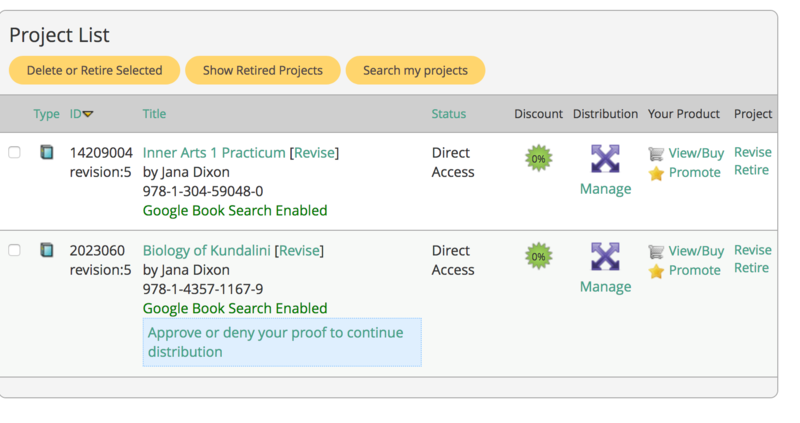 In fact, to remove a print book from distribution, you only need to go to your My Projects page and retire. 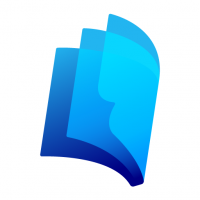 This will remove the book from all retail channels. You can then reverse this action (un-retire) and the book can be sold again on Lulu. So long as you do not Approve the book for distribution again, it will remain unavailable for retail sale through our POD distribution. The books remain advertised on sites, but literally listed as Unavailable, at least on Amazon they do, it's the only place I look at. They say it's in case anyone has stock or is selling used ones, and they will link to them. In the case of some of my retired books (long retired some of them!) I have looked, and no one has, but Amazon will still not remove them. You need to change your language...revised and retire...oh my very scary stuff. Errr the two words have very different meanings. Paul has told you how to do it. Just have a try. What does revise mean...I am afraid to touch it? Apparently all I need do is hit revise and then hit unretire. I have already made distribution direct. It all on your My Projects page, the big blue text link at the top of the pages. Click the title. Click anything that may be a link! Yea, I know, that is what I have done so far, but there is nothing in my storefront, and I suppose it must be revision's #5 on both books that I want active. I assume the reason why they are not in my storefront is because I need to approve a proof...or buy copies? It should be in your Storefront even without an ISBN and Dist, but it's not instant. Distribution means just that. Distributed to other sites. 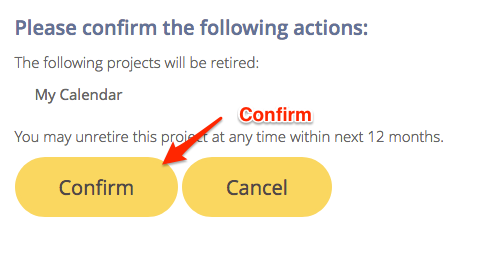 Ok, great, I will wait...but I never did find the unretire button btw. Thanks for your patience. Happy Halloween. But I think that when a book has been retired for a long time, it cannot be unretired. They are not showing on the store because the access is set to Direct. General Access will make them appear to the general public. That option is available if you click the book's title and scroll down to the bottom, just above the links to download your book's files. This has nothing to do with their availability from Lulu as a POD product. Amazon has always kept unavailable product's metadata listed and will likely continue to do so. That doesn't mean we're providing the files for sale through that retail channel. This has nothing to do with their availability from Lulu as a POD product. I don't know what you are reply to there, Paul If a book is Retired, then Lulu remove it from Dist. Amazon has always kept unavailable product's metadata listed and will likely continue to do so. Indeed, I did say that. That doesn't mean we're providing the files for sale through that retail channel. No one said you are, not for Retired books. Oh my God, that means there is no way of stopping Amazon from stealing my books then?...they buy bunches of them and give me 0 dollars. Stealing your books? How have you come to that conclusion? And how can they do that? And are you accusing the massive Amazon as being crooks?! I am trying to stop Amazon buying books, while still selling to readers that follow a link to my lulu store. I suggest you read all of this thread again, and many of the others. I was hoping I was adding clarification to your point but it seems I've only muddied the waters. Amazon UK and Amazon US are stealing my books for little return, most purchase are 0 payment to the author. That is theft... I simply which to stop the thieves from robbing me. How can I have a storefront on Lulu to sell to customers and disallow Amazon and Ingram from stealing my work. When you use a service like Lulu or any on-demand creator like us, you receive payment for each sale. When a book is printed or an ebook is downloaded. Removing your book from a distribution channel, like Amazon, prevents them from selling copies, but it does not require that they remove the listing. Hence the 'unavailable' that may appear. Rest assured, if a copy is printed or downloaded, you'll receive payment.